Reviews maybe submitted with a length up to 2 pages per review. YOU MAY SUBMIT PREVIOUSLY PUBLISHED WORK, however, they must be older than one year from the publication date of the Nothing No One Nowhere issue you wish your work to appear in. Please include publishing history in your cover letter. All submissions should be sent by e-mail in the body of the draft to: vgp_sa@yahoo.com . There is no payment for publication in Nothing No One Nowhere, though we are hoping to provide monetary compensation to our contributors in the future. However, any creator featured in Nothing No One Nowhere will receive one contributors copy. We will design your ad for $10.00 for 1/8 Size through Half Page Size ads and $20 for whole page ads. All correspondence for Nothing No One Nowhere must be sent to: vgp_sa@yahoo.com . Virgogray (Est. 2004) is an independent publisher operating out of Texas. 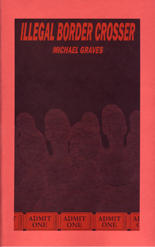 We specialize in poetry chapbooks and anthologies. 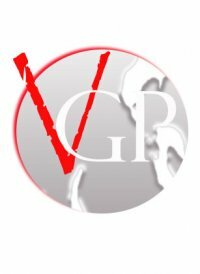 Visit us at http://www.facebook.com/virgograypress Please look around, get to know us and if you'd like, submit something for publication.